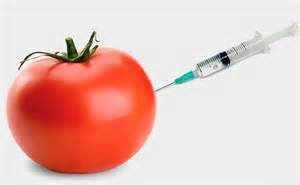 Genetically modified organisms (GMOs) are created by taking genes from organisms such as bacteria, viruses or animals and inserting them into other, often unrelated species. Unlike traditional breeding, genetic engineering creates new organisms that would never occur in nature, creating new and unpredictable health and environmental risks. 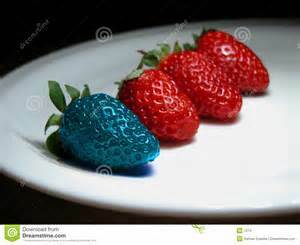 The term “genetically engineered food” refers to any product containing or derived from GMOs. In Canada, up to 70 percent of the processed foods found in grocery stores contain GE ingredients. The most common GE ingredients come from crops like corn, soy, canola and cotton. Biotechnology companies like Monsanto genetically engineer these crops to produce a pesticide or to withstand the application of herbicide. 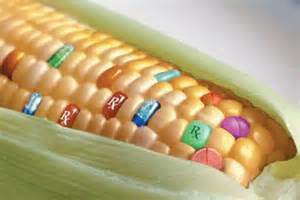 The planting of GE crops on millions of hectares of land and their introduction into our food supply is a giant genetic experiment. As living, reproducing organisms, GMOs form a type of living pollution that can spread across vast areas creating environmental risks that are unprecedented and possibly irreversible. Some of the dangers include the loss of biodiversity, the development of super-weeds and super-pests leading to increased use of toxic pesticides, contamination of organic and conventional crops, and harm to beneficial organisms. Health risks associated with GE food include the development of antibiotic resistance, allergic reactions, nutritional changes and the creation of toxins. And if the country’s authorities require NO long-term testing of GE foods, it’s impossible to determine what effects they are having. The use of genetically engineered organisms is prohibited under organic food standards. 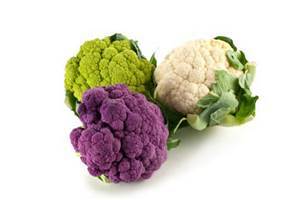 Organic foods are grown without the use of synthetic chemicals or irradiation. Organic standards require that attentive care be given – care that promotes health and meets the behavioural needs of livestock. GE animal feed is also prohibited. The best way to avoid GE food is to purchase 100% certified organic products, whole foods and fresh products. Food companies continue to use genetically modified organisms (GMOs) in our food, ignoring the wishes of the majority of its countrymen. Wanting to help and provide information, the Greenpeace has issued a Shoppers Guide containing lists of some common foods found in grocery stores that are made with ingredients from genetically engineered crops. The guide is not intended to be comprehensive but to offer a starting point for shoppers who are concerned about GE food. As a general rule, check ingredient lists for products made with corn, soy, cotton or canola. The information stated in the Guide, comes primarily from direct communication between Greenpeace and food producers. Some are reacting to what their customers want by providing non-GE food, while others have refused to do so. The Shoppers Guide is a help guide to navigate the unlabeled aisles of our local supermarkets. It provides information regarding types of food that are subjected to GE engineering, and are as follows: baby food, baking supplies, beverages, candy and chocolates, cereals and breakfast, canned and jarred foods, condiments, cookies and deserts, dried meals and sauce mixes, frozen foods, salad dressings and oils, snack foods, dried foods, soups, pasta sauces, dairy and meat alternatives. What exactly The Sovereignty of Food means? Food Sovereignty (FS) represents the right of people for healthy, quality and environmentally safe food that is not genetically modified and it is produced through environmentally sustainable methods, or more specifically, methods which do not destroy nature, its resources and biodiversity. It focuses on sustainable and honest relation to nature. FS puts interests and needs of smaller manufacturers, distributors of food, as well as those who consume it on the highest level. Sovereignty creates a strategy to counter the current corporate trade and creates an opportunity for local consumers and producers in agriculture, livestock and fisheries to make decisions. Priorities of FS are put on local and national economies and markets, strengthening of family agricultural production, improving the working conditions of producers and distributors. At the same time care and protection of consumer rights, the right to control their food and the right of healthy food. FS has a wider dimension – it is based on and respects basic human rights. Its purpose is to provide the right to use and manage land, water, seeds, livestock and biodiversity. It implies new social relations without oppression and inequality between genders, generations, nations, racial groups, social and economic classes. Through it people get the right to democratically define their own food and agricultural systems without causing harm to other people or the environment. Have you thought about food in this direction and whether you would like to be engaged in activities related to food sovereignty? 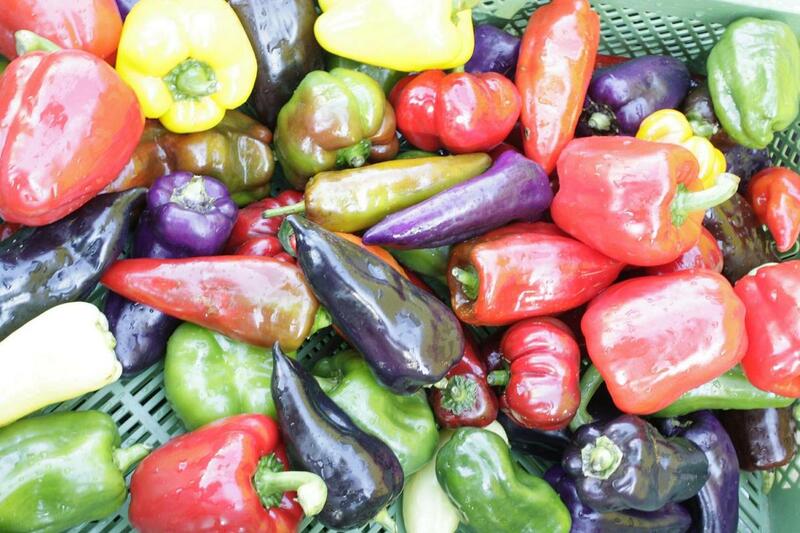 Food Sovereignty, a European answer to the crisis! Representative of Greener was part of a nine-member delegation representing Macedonia at Nyeleni Europe 2011: European Forum for Food Sovereignty, held in Krems, Austria, from 16th to 21st August. We present you the official press release after the Forum. 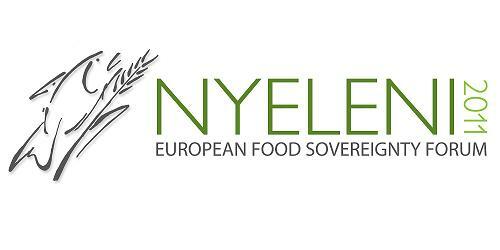 „After 5 days of intense, inspired and constructive exchange, the Nyeleni Europe 2011, European Forum for Food Sovereignty closed yesterday. The Forum adopted the first European Declaration on Food Sovereignty. Over 400 delegates from European countries committed to strengthening their collective capacity to reclaiming community control over food system, to resisting the agro-industrial system and to expanding and consolidating a strong European movement for Food Sovereignty. Over 120 organisations and individuals, representing civil society and social movements discussed the impact of current European and global policies. Together they developed a comprehensive platform and a set of principles to achieve food sovereignty in Europe. The Forum emphasized the contribution of voices of young people, woman and food producers, whose concerns are often overlooked. This diversity and richness of experience enabled the Nyeleni Europe 2011 Forum to identify a common framework, and to define a joint action plan based on a democratic and participatory process. – Ensuring that public policies at all levels guarantee the vitality of rural areas, fair prices for food producers and safe, GMO-free food for all. At this time of political volatility, social and economic crisis, the delegates of the NYELENI Forum for Food Sovereignty reaffirmed their vision of unity that emphasized the right of all peoples to define their own food and agriculture policies and systems, without harming either people or precious natural resources, as Food Sovereignty implies.